I can’t believe I’m 4 weeks post already and my new growth is extremely manageable. Let’s dive into how my wash day went. this is my preferred product to pre-poo with after doing styles that may end up frizzy. out my hair my hair especially my ends felt so moisturized and silky. Applied Aphogee 2 mins reconstructor for 2mins and rinsed. Deep Conditioned with my old faithful of Neutrogena Triple Moisture Deep Recovery Hair Mask for 40mins under my heat cap. Wrapped my hair in a Tshirt for 10mins to absorb the excess water. rolled it how I used too when my hair was much shorter. I went under my hooded dryer for 1 hour. I ended up not going out anymore so I just left my hair and slept in the flexirods. Since the rods were rolled differently it was easy to sleep in. I actually left them in for another day since I wasn’t going out. The rods were in for 2 whole days. On the 3rd day I applied Hot Six oil on my palms as I unraveled the curls. As you can see these curls aren't dropping anytime soon so I’m stuck at Neck Length for the time being. Later in the day the curls set like if I had rolled them like a spiral which surprised me. I also like the fact its not rubbing on my shoulders and the curls will last much longer. It’s nice to let my hair hang without adding any tension of scrunches because I usually bun or braid my hair. I’m hoping these curls last the entire week. I'm still shocked as to how much curls rolling my flexi-rods this way gave me. 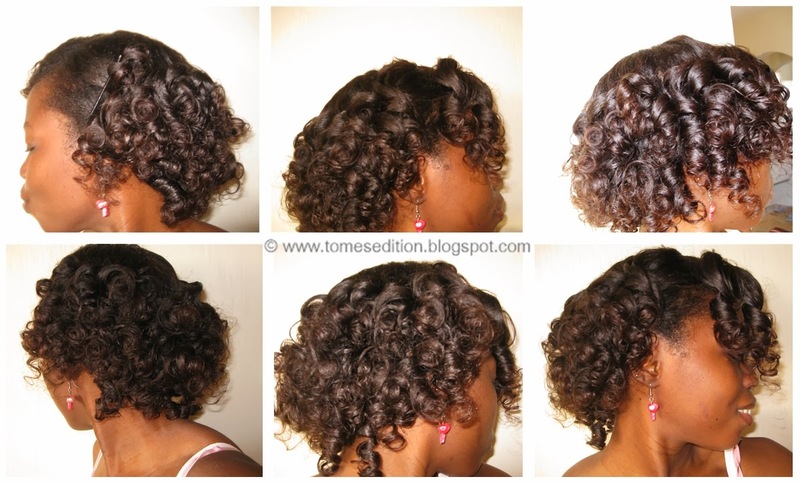 How was your last wash day & Spiral or rolled right up: Which do you prefer for Flexi-Rods? That is really curly indeed! 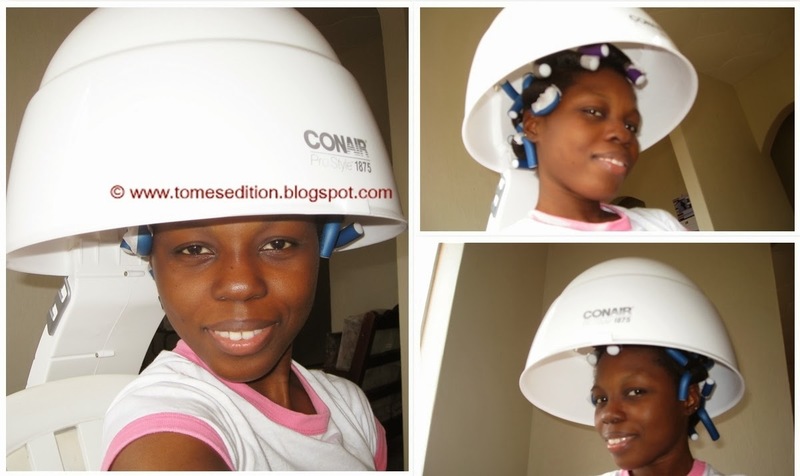 Its like you used small sized rollers! I would like to know how long they last! These curls held up for 5 days Yvonne even after I M & S my curls were still in place by 80%. I was able to wear my hair down the entire week. Hey Stoney, I still use those products however I ran out. I recently just replaced them. The Neutrogena DC is great but alil pricey for the amount of product you get. Your hair looks great, Tomi! I always just roll mine up--- never spiraling them. I think I'm gonna try spiraling them with the smaller rods next time! And I've gotta try that Neutrogena Triple Moisture Mask when I get off my no-buy. Great roller set! I definitely have to get more fexi rods to achieve a look similar to thus. I only use a few (6) and it give nice bouncy curls, but not spirals like yours. 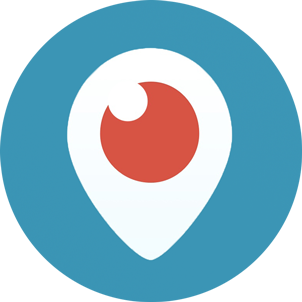 Looking forward to seeing your set. 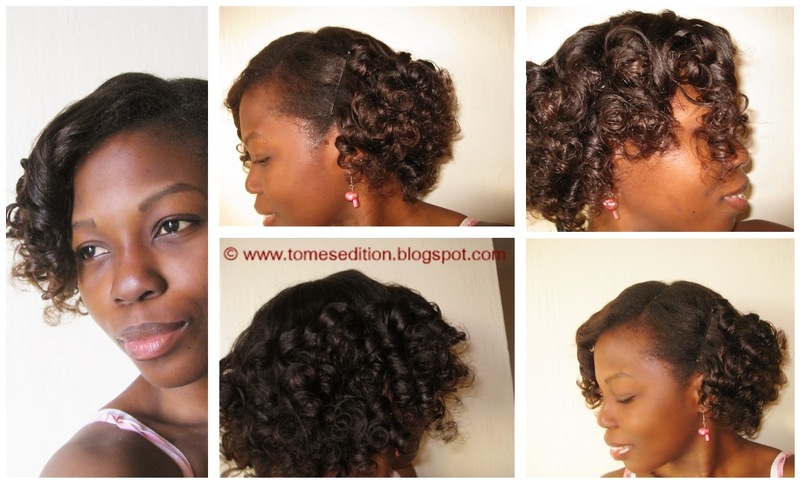 Wow Tomes, you've truly mastered the flexi rod. Loving the curls a lot. I wonder what it looked like after a few days, did the curls get looser and bouncier? Looking good girl, keep up the good work. The curls started to frizz but not unkept looking. These curls barely dropped. Thanks Pegster! Cute! I can't wait to try flexi rods. Your hair looks incredible! So shiny and healthy looking! 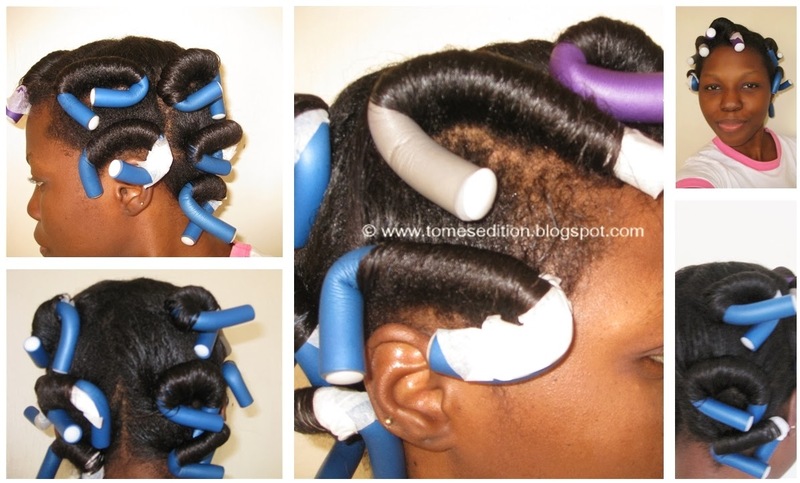 I need to buy some flexi rods and give this a go! That Conair hooded dryer is just the kind of thing I've been looking for but didn't know existed. I'm going to have to google it. Love the curls! Found your blog. It is full of really good information. Thank you for sharing. If you ever need service on your furnace, air conditioner or water heater please visit us at rheemteamcomfort.com. 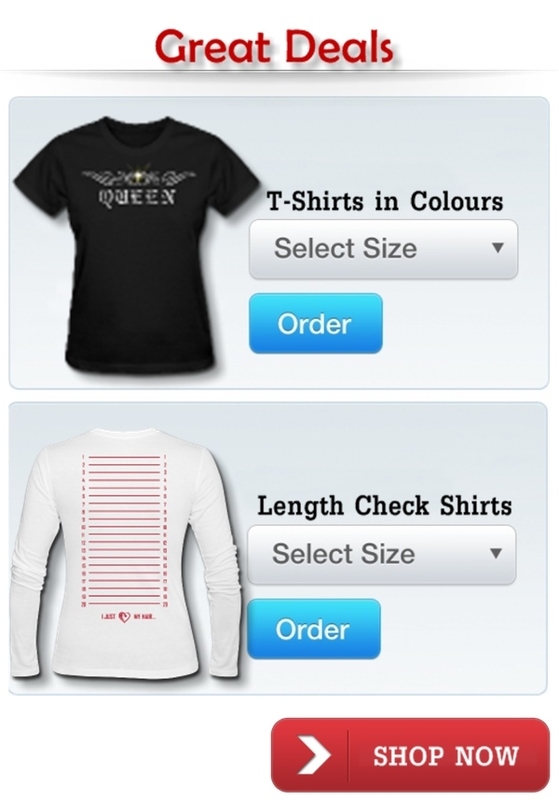 We would love it if you would have a look at some of our blogs and let us know your thoughts.